Water Services Corporation managed to trace a problem with the water system back to Daħlet San Klement, and repairs started at 4am. 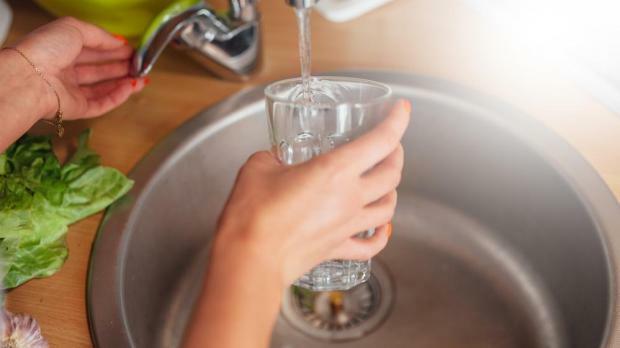 Homes and businesses in the Three Cities, Żabbar and Marsascala’s tal-Bidni neighbourhood had only low water pressure on Sunday afternoon. WSC technicians spent the day trying to identify potential leaks in a Qrendi reservoir and along water pipes up to Hompesch Gate, with the search spreading further afield through the night. The corporation said that the situation was back to normal by Monday at 2pm.